Win a Gourmet Stay Package with dinner in a Michelin-starred restaurant at London’s Capital Hotel. To celebrate the launch of our new range of frozen doughs, we’re giving away a Gourmet Stay Package for two at London’s Capital Hotel including a 5-course taster menu plus drinks at Nathan Outlaw’s Michelin-starred restaurant. 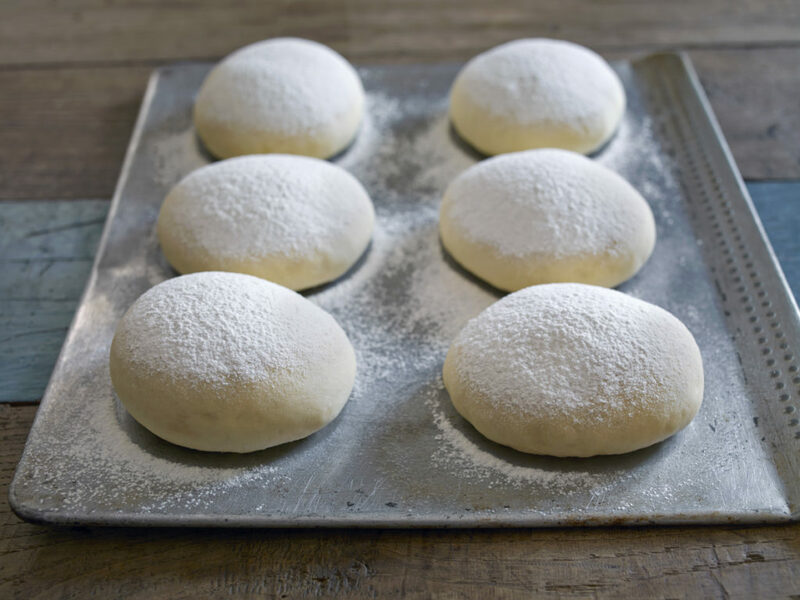 In order to be in with a chance of winning, we’re asking UK chefs to prove their imagination by creating a masterpiece using one of our five new frozen doughs and then sharing it with us. With white, brown, multi-grain, brioche and spiced fruit to choose from, the list of possibilities is literally endless so we’re excited to see who can rise to the challenge. To sign up and receive free dough samples, chefs simply need to email comp@specialitybreads.co.uk with their name, business name, address, email address and their choice of frozen dough. Once the samples have arrived, it’s up to the chefs to get baking. To share the masterpiece simply upload a picture, gif or video to Twitter along with details of the bread using @SpecialBreads and #JustDoughIt. Alternatively, entries can be emailed comp@specialitybreads.co.uk or even sent directly to your Speciality Breads sales rep. 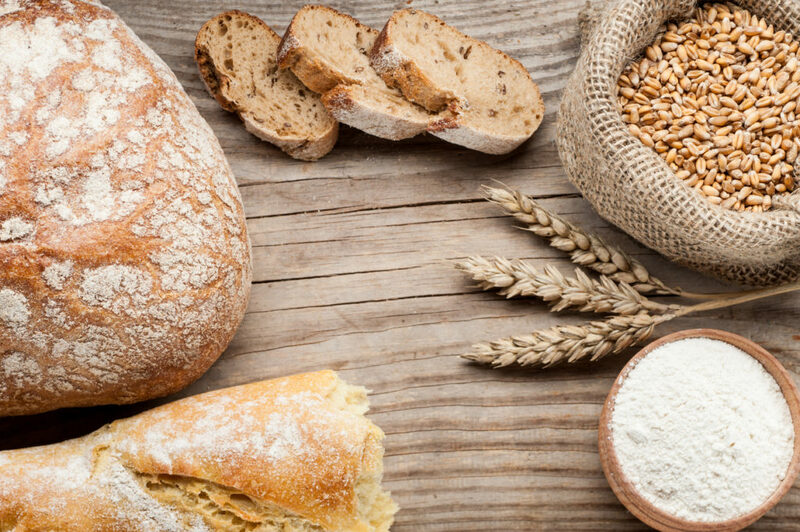 The competition will be running from the 14th February until the 30th April with all entries being judged by our team of artisan bakers on quality, appearance, originality and consistency with Speciality Breads’ brand image. Click here to see full terms and conditions.